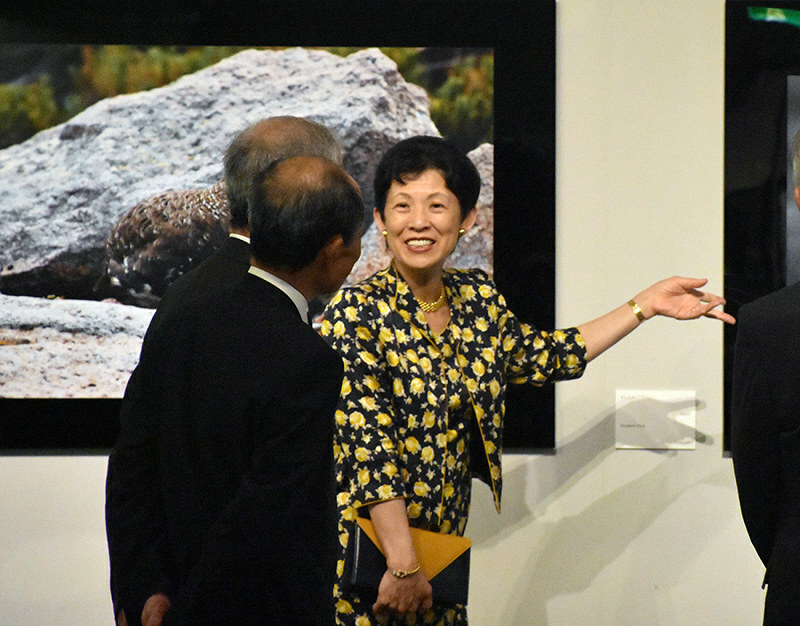 On 25th June, HIH Princess Hisako of Takamado attended the opening ceremony of the exhibition of the bird photos which HIH Princess Hisako had taken took place in Izumo City, Shimane Prefecture. 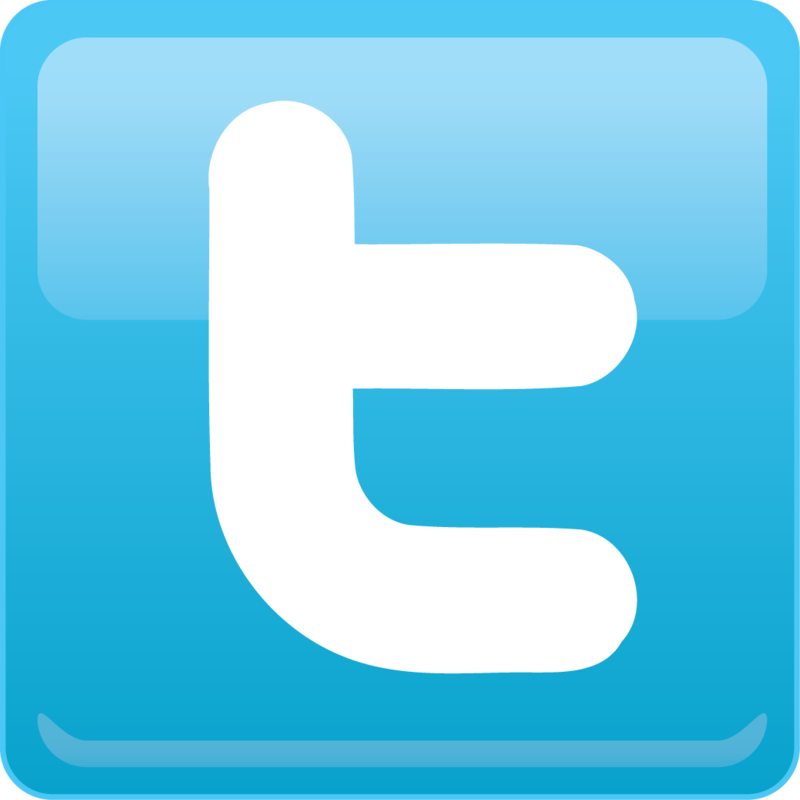 HIH Princess Hisako is the Honorary President of BirdLife International. Ms Noriko Senge (the second daughter of HIH Princess Hisako) and HIH Princess Ayako (the third daughter of HIH Princess Hisako) also visited the exhibition.